With a stray pitch that completely missed the batter, Eijun Sawamura loses his final middle school baseball game. Frustrated by this defeat, Eijun and his teammates vow to reach the national tournament once they are in high school. 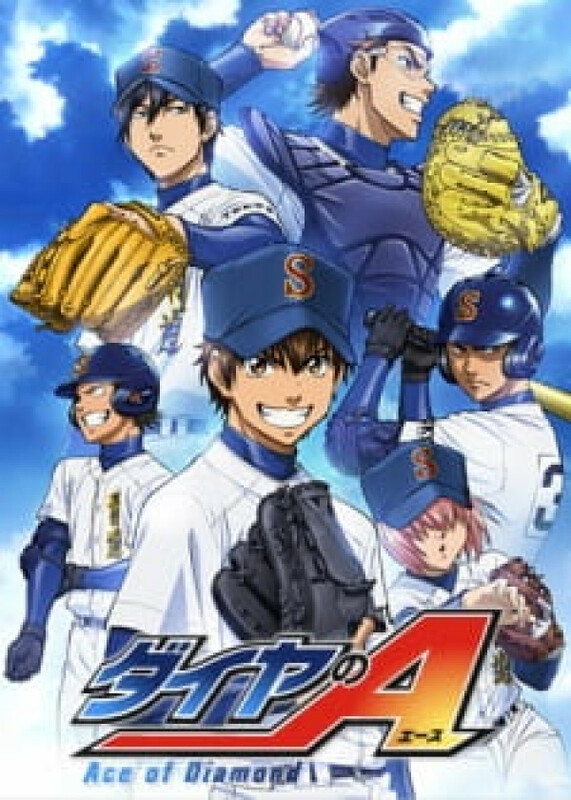 But everything changes when a scout unexpectedly invites him to Tokyo's prestigious Seidou High School after seeing the potential in his unusual pitching style. Encouraged by his teammates, Eijun accepts the offer, ready to improve his skills and play at a much more competitive level of baseball. However, now surrounded by a large number of skilled players, Eijun struggles to find his place on the team. He declares that he will one day become the team's ace, but that's only if fellow first year Satoru Furuya doesn't take the title first, with his breakneck fastballs that earn him a coveted spot on the starting roster. With the addition of these talented new players to an already powerful lineup, the Seidou baseball team aims to become the best in Japan, facing off against a number of formidable foes that stand in their way.